Photos provided by Jonathan Jackson. 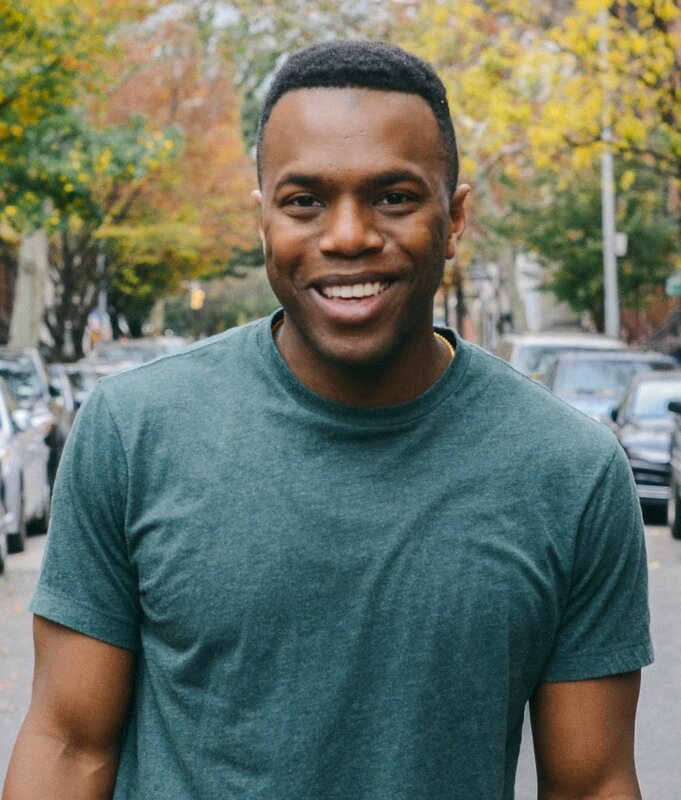 Meet Jonathan Jackson, Head of Corporate Brand at Blavity—a media company and platform for Black millennials. Listen to this episode as we talk about entrepreneurship, work, why people are really afraid of networking and how to make time for what you love.